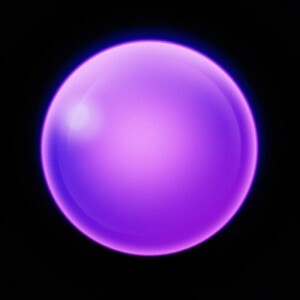 We created Neon Smash: Core Fusion in just 3 days. It was done as an experiment to help improve our understanding of xCode, GooglePlayServices, IAP’s, leaderboards and advertisements. It is a very simple game. 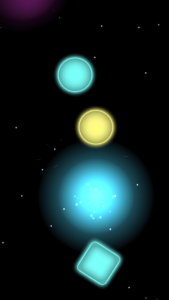 The idea is to fuse incoming shapes with the center ‘core’ shape. 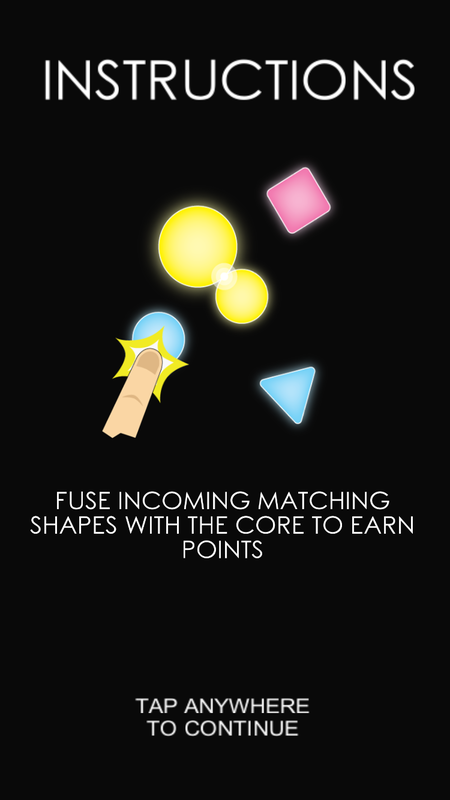 The more shapes that you fuse, the faster and harder the game gets. 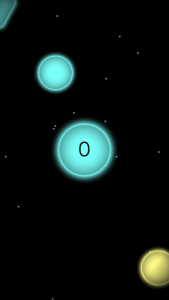 Neon Smash will be available for iOS and Android devices. Neon Smash is a spell-binding, nerve-testing, heart-pounding kind of spectacular, full of excitement, colour and special effects. 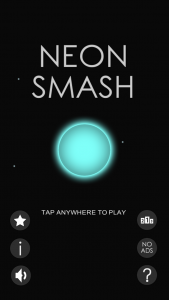 Download Neon Smash for free now, test your skill, and challenge your friends to get the high-score. 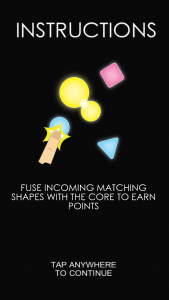 The gameplay is simple – match identical shapes to win points, by SMASHING EVERYTHING ELSE!!! This is a great new indie game from a talented young game studio. 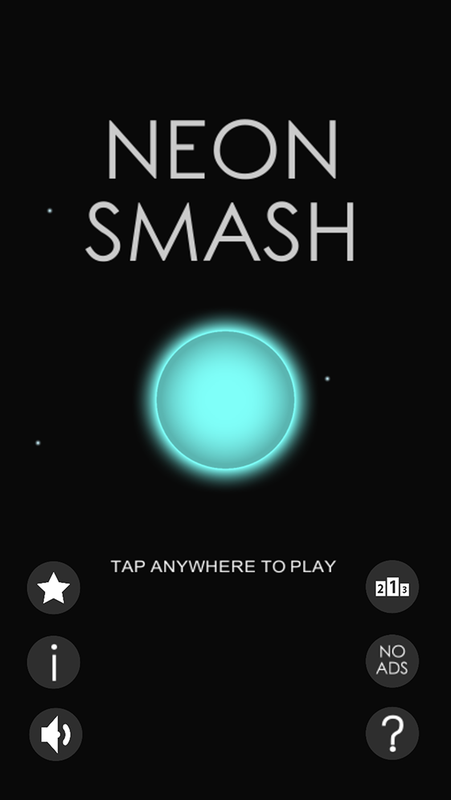 So if you’re ready for the Neon Smash challenge, then jump in to this mesmerising world by downloading Neon Smash for free now! Dakido is an Irish Independent Game Studio focused making on multimedia applications for all ages! Dakido was formed in 2014 by brothers David and Kieran Donnellan, who decided to pursue a dream of developing their own applications. Both brothers come from Multimedia backgrounds and have worked for large multinational companies including Apple and Ericsson.